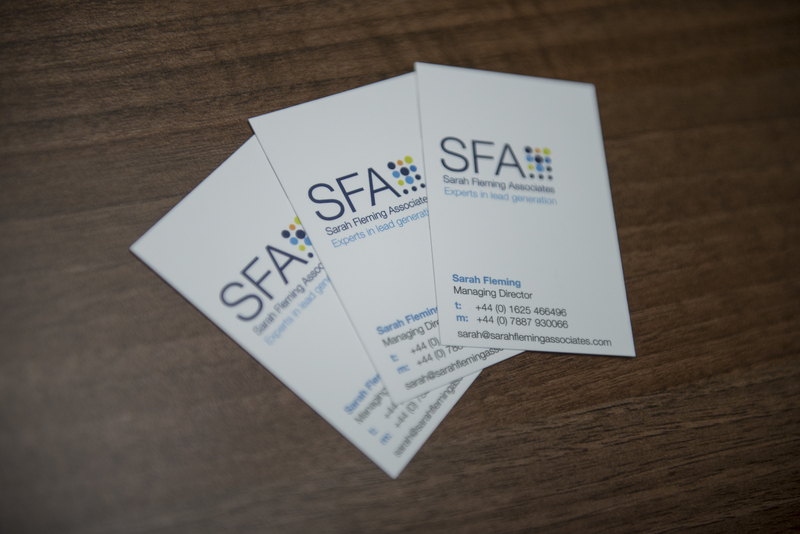 SFA are specialists in lead generation and nurturing and have a proven track record of providing this service to a variety of clients in the Meetings Industry to help them win business. SFA have extensive experience of utilising the ICCA database but also have their own bespoke comprehensive database of leads in both the Association and Corporate Sectors to identify events that could be brought to a preferred destination. They have an excellent track record of successfully generating leads using these resources. SFA can arrange meetings and produce guests lists for hospitality events, fam trips or other promotional events within both the corporate and association conference sectors. We are experienced at developing, managing and delivering this kind of business development activity to identify sales leads for clients and their partners. We have an excellent reputation and proven track record of recruiting high-quality buyers appropriate for the client and their destination or service. In order to successfully engage a potential Ambassador or Corporate buyer and to attract a conference business to any city or destination, SFA believe that it is important to be able to put forward a strong business case for holding an event or a conference in that city. An effective lead generation campaign should therefore focus on a city or town's wealth in knowledge and 'human capital' and then target individuals and conferences within those areas. One of the most important parts of SFA's services is therefore to conduct desk research into a city's market sector strengths. 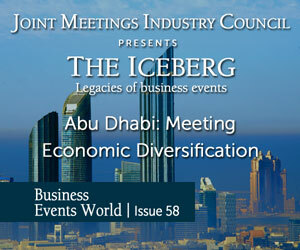 SFA are active members of ICCA and have been working on the ICCA database since 2006. They therefore have the experience and expertise to quickly identify suitable conferences that could come to your city or destination. As an ICCA member, we have access to detailed and up-to-date calendars of past and future international association meetings, including information on meeting room requirements and conference bidding procedures. Having access to the ICCA database also enables SFA to research and identify potential local ambassadors and make introductions on your behalf to these ambassadors. SFA offer representation services to help your sales team connect with a much wider net of potential global clients without even leaving their office. Services in this area include exhibition stand management, assistance with Fam Trips; attendance at hospitality functions such as dinners and sporting events; face-to-face meetings and presentations etc. An in-depth understanding, together with years of experience of the conference market, enables SFA to offer consultancy and advice to clients, particularly with regard to the Association sector. SFA’s consultancy services are bespoke to each client but could include the analysis of market sectors and current market trends, reviewing the client’s positioning and competitors, making recommendations for a client's marketing and sales strategy, and providing training and presentations. SFA offer one-on-one or group training workshops. These workshops are bespoke and customised to a client’s needs and level of experience of the participants. The training courses are run in a ‘workshop’ style, meaning they are fairly informal and practical, but also very interactive and engaging. They will offer the tools and tips to help sales and research staff within a venue, hotel or convention bureau to achieve maximum results.